We ride in support of all the children and their families who are fighting to beat cancer and in honor of those who have lost their battle.  We ride to fund the research needed to generate new therapies to cure all kids of cancer. We ride in support of all the doctors, nurses and staff at St. Louis Children's Hospital who are committed to helping kids and their families beat their disease.